Roxanne Carne 'Live' on Fox DC - Good Day DC! 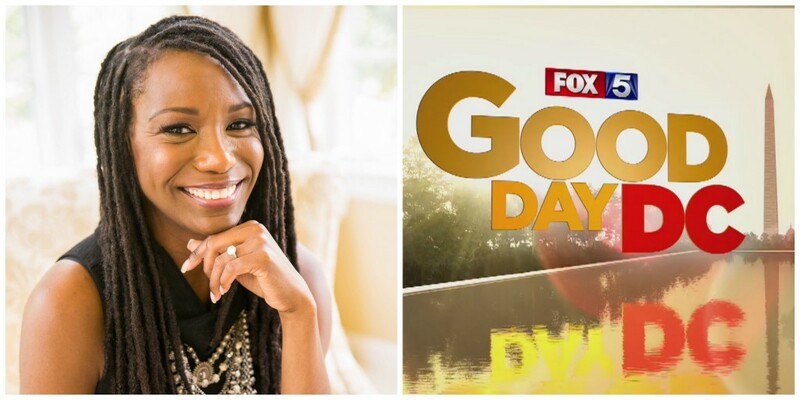 Newsflash: Join Me ‘Live’ This Morning on Fox 5 – Good Day DC! Hi there! I'm excited to share this awesome news with you! This morning, I'll be featured on Fox 5 – Good Day DC – woohoo! Remember my recent blog post on different ways to style your scarf and change your look? Well, I'll be demonstrating some of these easy styling techniques live and over the air! For those of you that aren't in the DC region or able to watch my segment, stay tuned (pun intended)! I'll be sharing video bits and stills in the next few days. Thanks for your support with this milestone in my career!